ProForm Performance 400i Treadmill Review 2019: Is it #Still good option? Wrap Up: Is the ProForm Performance 400i Treadmill a Good Buy? 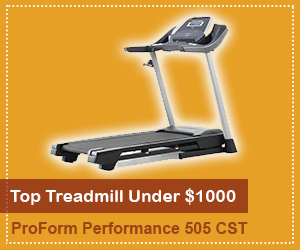 The ProForm Performance 400i is the ultimate all-in-one treadmill. It all starts with a 2.5 CHP Mach Z™ Motor which is built to withstand both light and intense workouts. So, whether you feel like having a brisk walk or sprint, the 10 MPH speed can totally handle it all. When using the Performance 400i Treadmill, you will love its quick speed buttons. With just one touch you can jump to any speed with no more scrolling. If running isn’t your thing, check out the quick incline feature all the way up to 10%. Some studies show that walking at incline can actually burn more calories than running on a flat surface. The Performance 400i Treadmill is loaded with 18 pre-programmed workouts designed by certified fitness professionals. 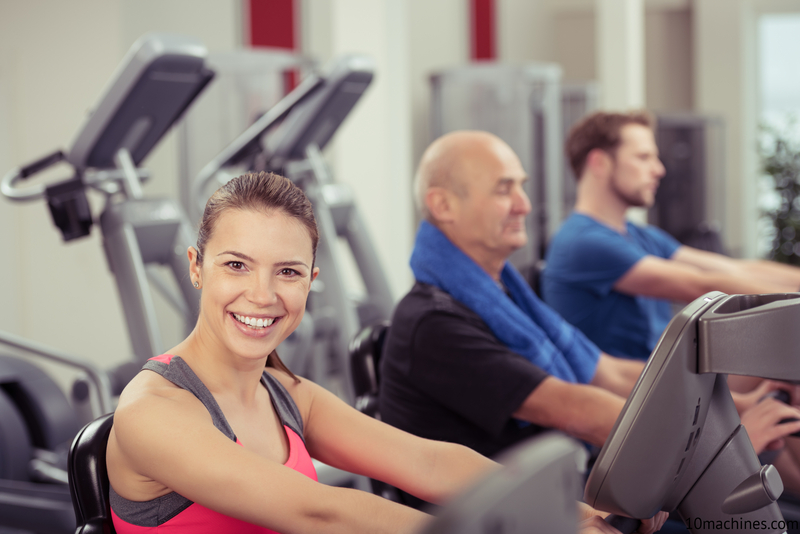 You can switch to any program to say good bye to the typical boredom during exercise. 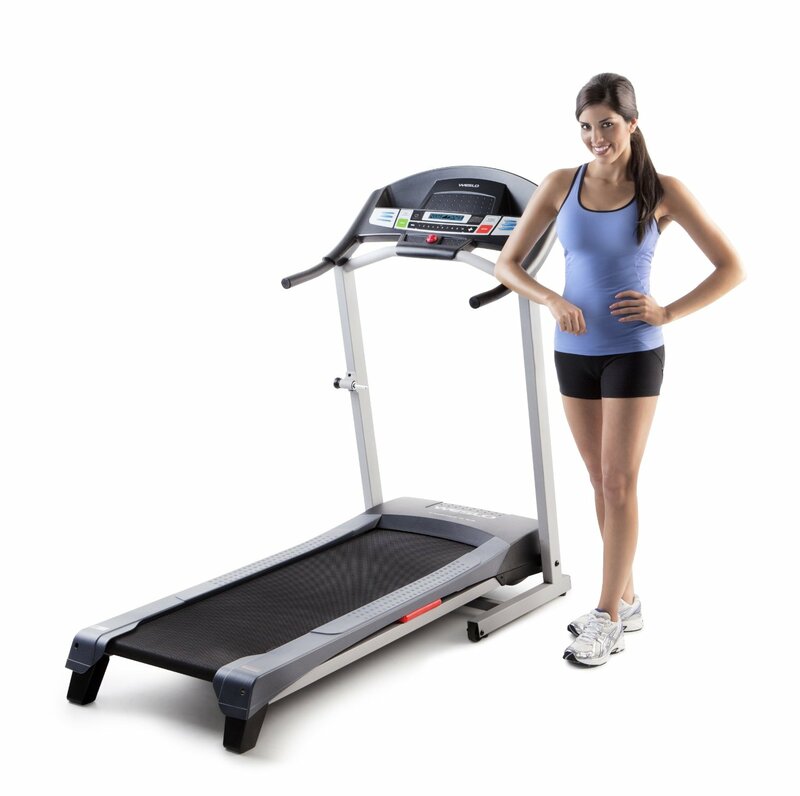 The ProForm Performance 400i Treadmill comes with top-of-the-line ProShox cushioning system. Now cushioning is super important, no matter if you are going to be walking, jogging or running. You will love the shock absorbers throughout the deck area that help keep impact to a minimum. 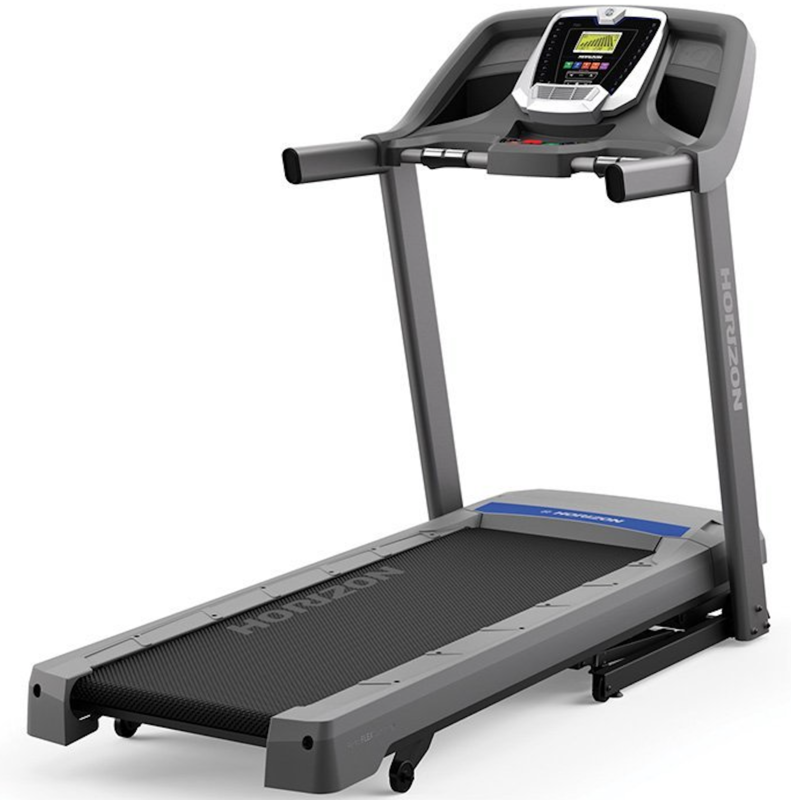 And speaking of treadmill decks, the Performance 400i Treadmill comes with a tread belt measuring 20 inches by 55 inches. So, you can enjoy a comfortable workout area during each run. The Round Watts LED display is high-tech and really user-friendly. For the first time in treadmills history, you can display your power output on the console equipped with vibrant LED lights. If you want to focus on interval training, you can press the “work” button to quickly switch into the high gear. And when you feeling tired, just press “recover” button to slow down your workout. 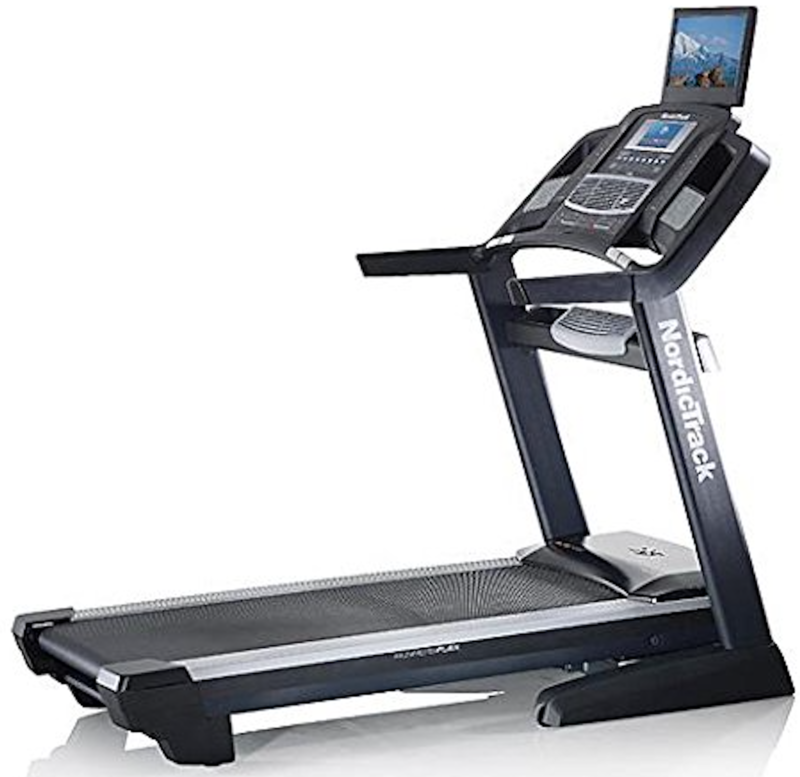 The ProForm Performance 400i Treadmill is iFit and Bluetooth® Smart enabled, so you can access all exciting features of iFit with a Bluetooth connection. You can tap into Google Maps to enjoy hundreds of workouts and automatic tracking. If you like to get online while you exercise, the tablet holder keeps your personal device close and convenient. Remember, the tablet is not included with your purchase and you may have to buy it separately. The EKG heart rate monitor is another nice feature to keep track of your heart rate. You just need to grip the handle bars to display real-time heart rate on the console. When you are ready to enjoy music, just plug in your iPod or MP3 player into the built-in sound system. 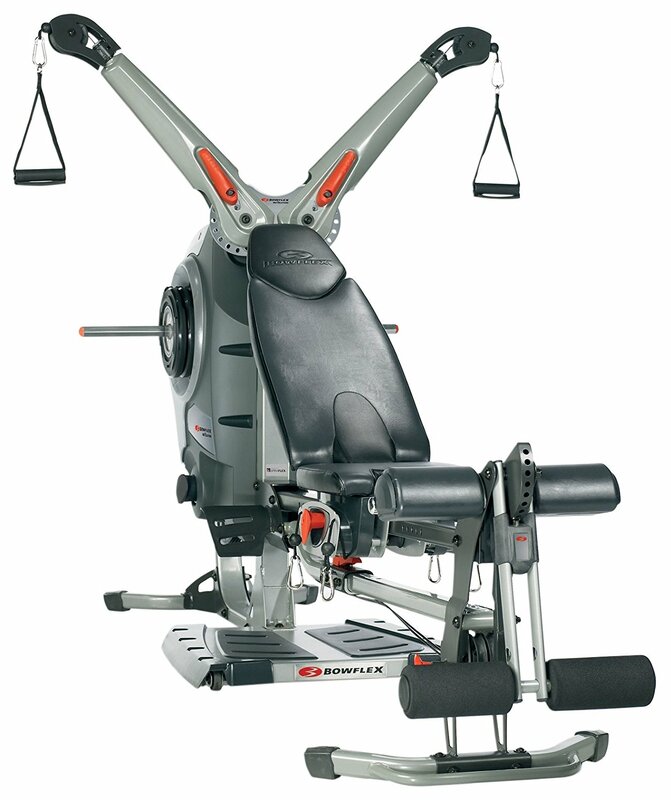 On top of that, the performance 400i is perfect for any workout area using its Space Saver® design. You can always fold and store away the treadmill when not in use. The warranty on the ProForm Performance 400i Treadmill is pretty standard. It comes with lifetime warranty on frame, 25 years on motor and one-year on parts and labor. It can accommodate maximum user weight up to 300 pounds. Overall, the Performance 400i is a solid choice for the its excellent features and mid-range price. However, you can also grab the top-rated ProForm Pro 2000 Treadmill for almost the same price with super-exciting features. Stick around for the full ProForm Performance 400i Treadmill review. 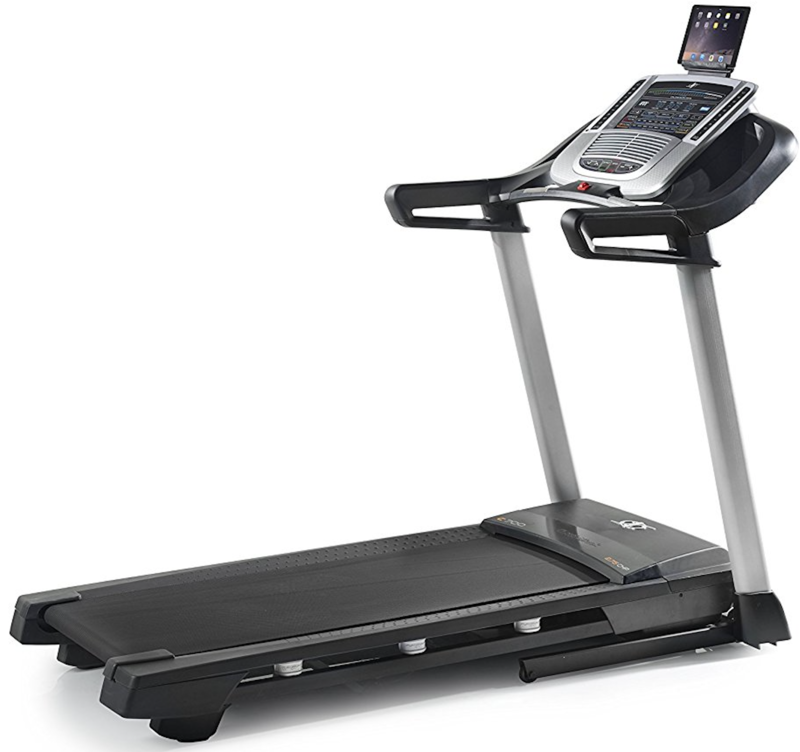 When walking for fitness, the size of the ProForm Performance 400i Treadmill is often the major decisive factor. Too big and it won’t fit into available at-home space. Too small and the deck isn’t long enough for users with longer legs. The ProForm Performance 400i Treadmill comes with 18 pre-programmed workouts designed by fitness professionals and is also compatible with iFit. This means that with a tablet and an iFit subscription, users can enjoy an endless variety in their workout routines. Just pick any favorite route via iFit, and the Performance 400i Treadmill will adjust incline automatically to match the scenery that passes by. The 10 percent max incline gives workouts enough variety for a true challenge. At the end of an hour, a solid sweat and elevated heart rate are virtually guaranteed. 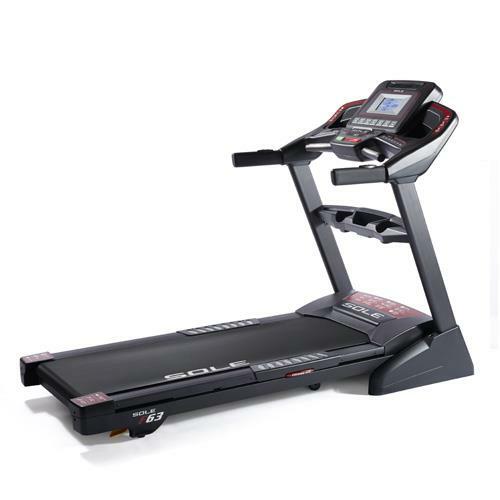 10mph maximum speed – From a gentle walk to an outright sprint, this treadmill has enough speed. The slightly underpowered motor does mean that running at full speed may cause the treadmill to wear out a bit early. Cushioning that reduces joint stress by 28 percent – While the Performance 400i falls into the mid-range category, this specific model continues to offer the same level of cushioning found on ProForm expensive models. Dock for iPod and on-board speakers – With a simple, plug-and-play, system on the panel, users can easily add a custom soundtrack to any workout. The onboard audio systems use Intermix Acoustics 2.0 speakers. Power incline for automatic adjustments – With an incline of up to 10 percent, walkers and runners can enjoy an intense workout without breaks to change the incline setting. 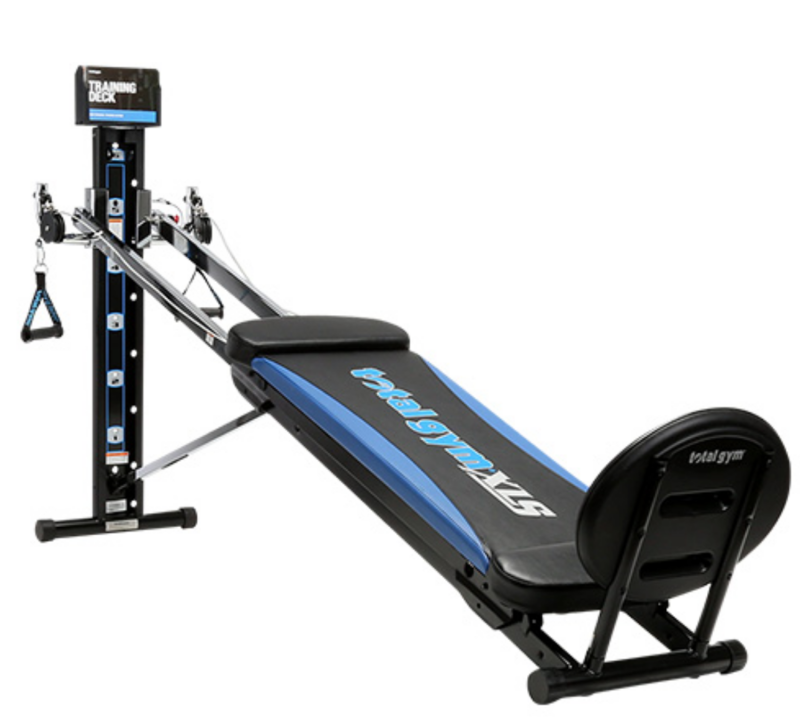 Whether the incline is set to move according to an iFit program or to adjust for one of the 18 pre-programmed workouts, it moves up and down without a forced dismount. Easy deck fold away system – Not only does the deck fold up to make it space saving, it does so with gentle pressure. 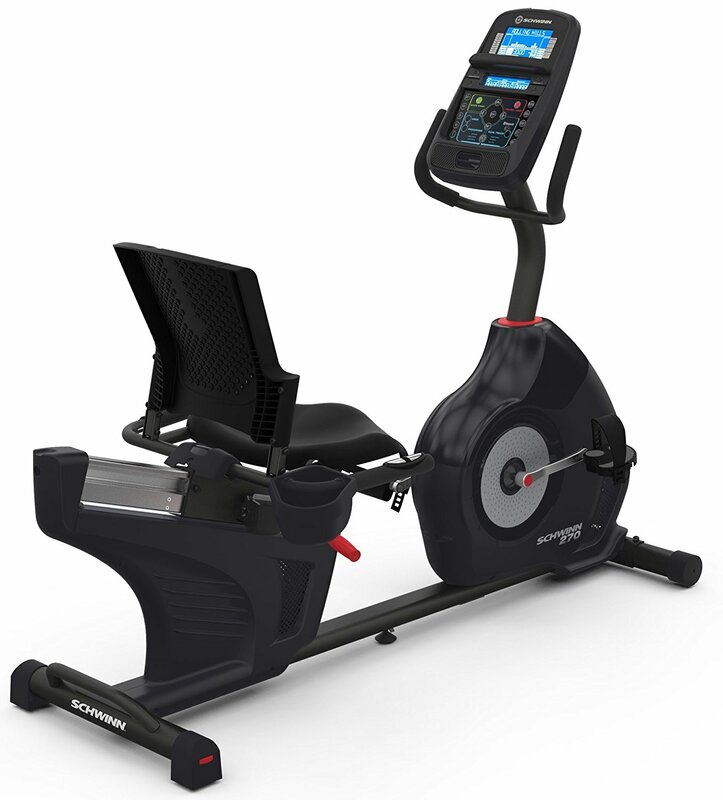 The ProForm Performance 400i Treadmill uses the new Round Watts LED display. This display shows your energy output on a dial system that looks similar to speedometer in a car. More work means a jump on the dial. 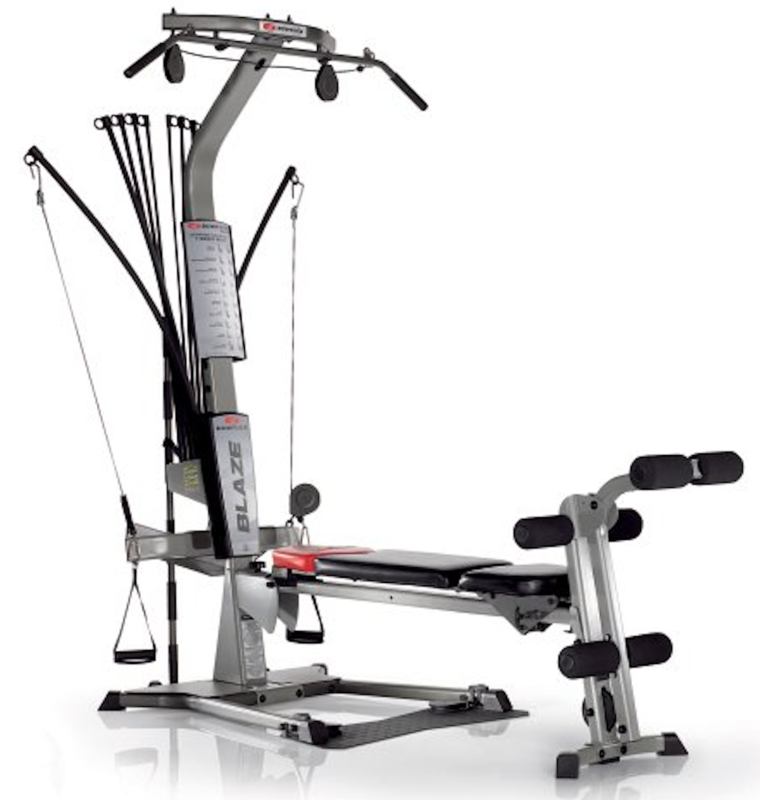 Quickspeed controls enable users to jump on instant speeds and incline settings for a faster custom workout setup. A timer shows how much time is left on a particular workout, and the grip sensors give you a quick heart rate reading during intense sessions. With a maximum speed of 10mph, users can set the speed and incline for virtually any level. This offers extreme flexibility when programming time on the treadmill. Start slow for a warm up and quickly increase the speed to get to the target heart rate. Add incline of up to 10 percent to work different muscle groups and reduce joint strain. The 18 pre-programmed workouts include both interval and tempo training. With interval training, workouts help quickly build speed, while tempo sessions work on stamina. 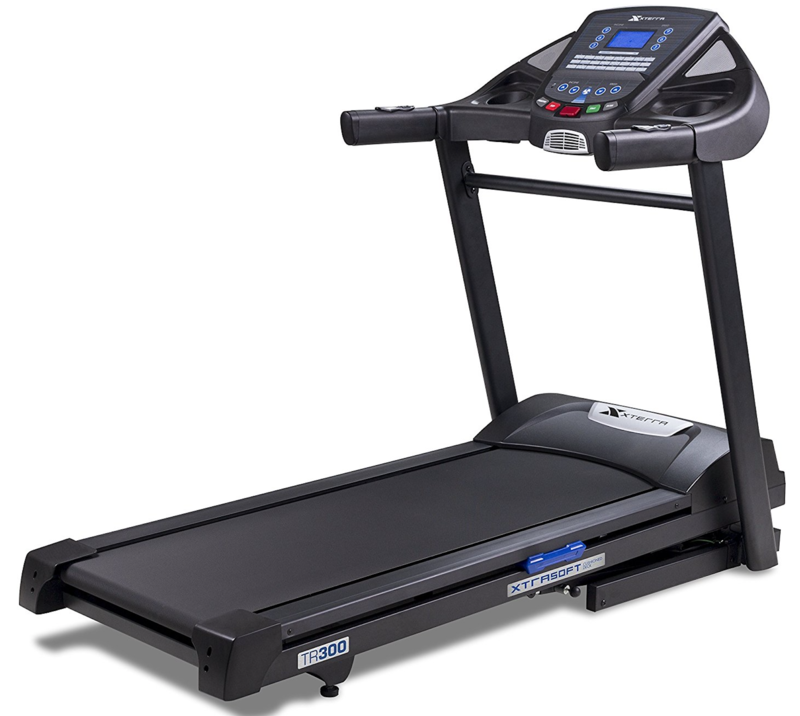 The ProForm Performance 400i Treadmill offers different levels of warranty coverage. 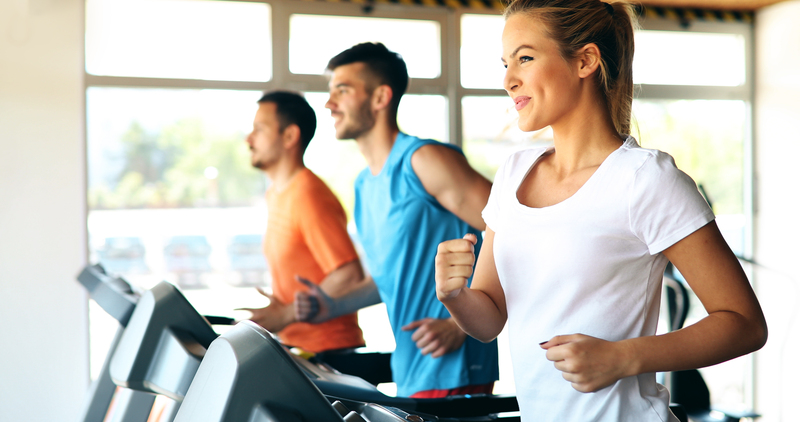 While each part of the treadmill has different coverage, all of them also have limitations and exclusions. Frame – The warranty on the frame offers a lifetime of coverage. Deck – The deck also comes with a lifetime warranty, so even hard use is no problem. Motor – A 25 year warranty protects the motor. Parts – Get replacement parts as needed for the first year. 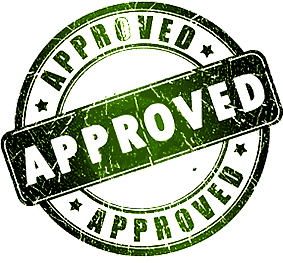 Labor – Professional repair service is covered for one year from the date of purchase. 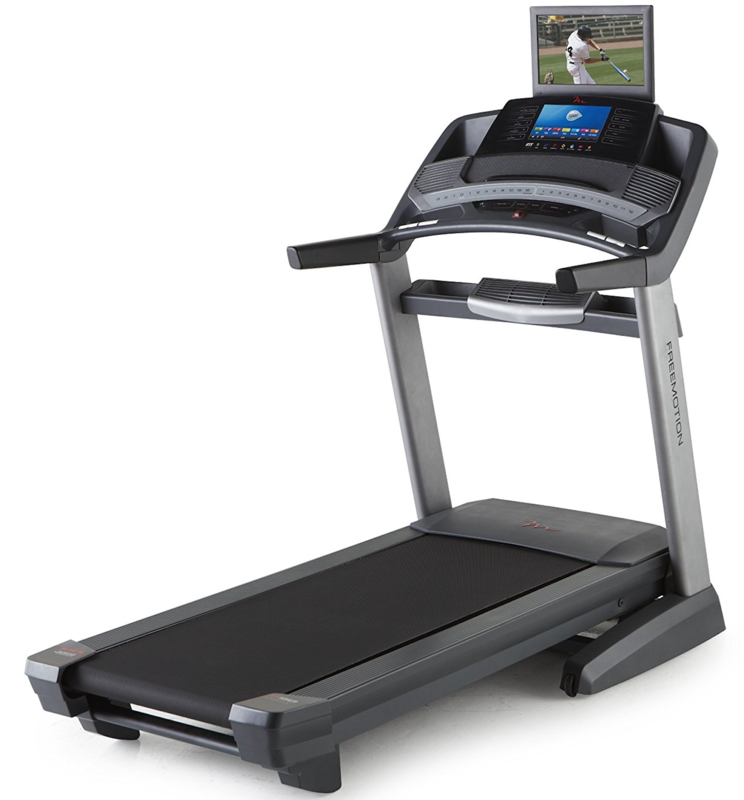 The warranty is where the Performance 400i Treadmill tends to fall behind the competition. Most high-end treadmills offer a lifetime warranty that includes motor, but this treadmill only covers motor for 25 years. Also, it is not uncommon to see 5-year warranties on parts from other popular brands. The shipping cost of the ProForm Performance 400i Treadmill can differ based on your location and chosen type of delivery. 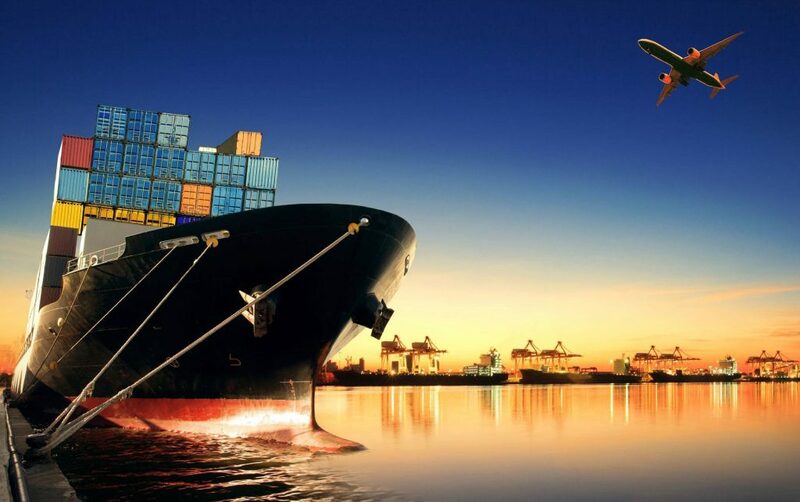 We recommend you to look out for online retailers that may offer free shipping to help save some money. The assembly of Performance 400i Treadmill is fairly easy. You just need to follow the step-by-step instructions outlined in the assembly manual. The process will require few tools such as hex key, one crescent wrench and Phillips screwdriver. It may take around 2 to 3 hours to assemble the treadmill based on your working efficiency. iFit ready with an external tablet or iPad. 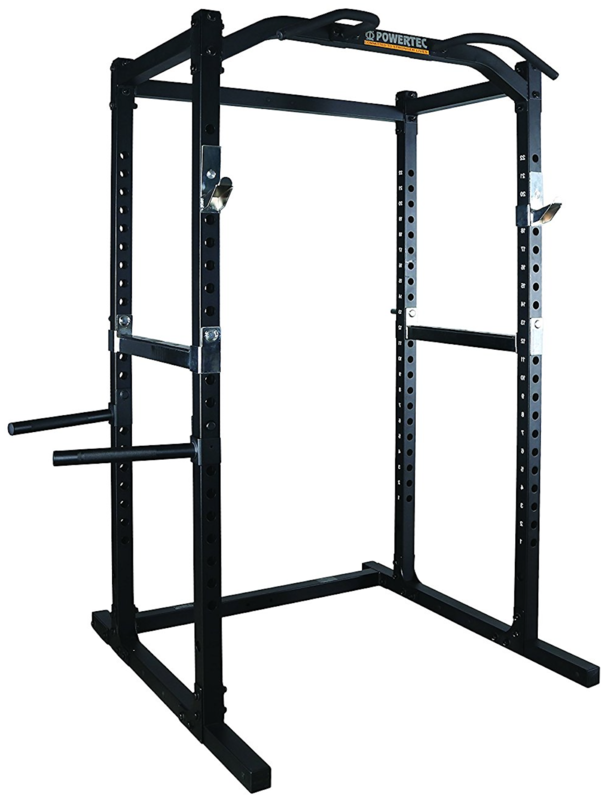 Superior performance with good incline options. Customizable settings and integrated audio. The warranty isn’t great for the given price tag. No fans included in the treadmill. The short deck may not suit taller people. The ProForm Performance 400i Treadmill is definitely a great buy for 2019, however we would like to recommend other comparable models for similar price range. The models such as NordicTrack C990 and ProForm Pro 1000 can offer superior features and better value for your money. Although, the Performance 400i Treadmill is still one of our favorite models however it is always recommended to grab better options on the market.